Excellent dance teachers and a wonderful staff. They make you feel like family. Welcome to Dance Class! This 45-minute program is designed for 2 ½ - 3 year olds. An excellent transition class from parent/child activities into a classroom situation while learning ballet basics and dance creativity. For 3-4 and 4-5 year olds. A one hour Ballet/Tap and Creative Dance class that introduces many forms of dance and helps the child, parent and teacher determine which discipline is best suited for the young dancer. Recital dance will be ballet or tap. Combines ½ hour of classical ballet barre and technique with ½ hour of tap technique. Recital dance will be ballet or tap. For ages 5 and older. Class provides an introduction to the two dance forms. After the introductory level, the dancers may choose to concentrate on one, or continue with both disciplines. Beginner through advanced classical training, including pointe. Various forms include Lyrical, Musical and Street Jazz for all levels. Ballet basics combined with modern dance to contemporary music, makes this class a great addition to any jazz, ballet or tap class. A musical theatre jazz class with vocal coaching, dance training and use of props while we recreate some of the finest Broadway musical numbers. Students are placed by audition or invitation into these performing classes. 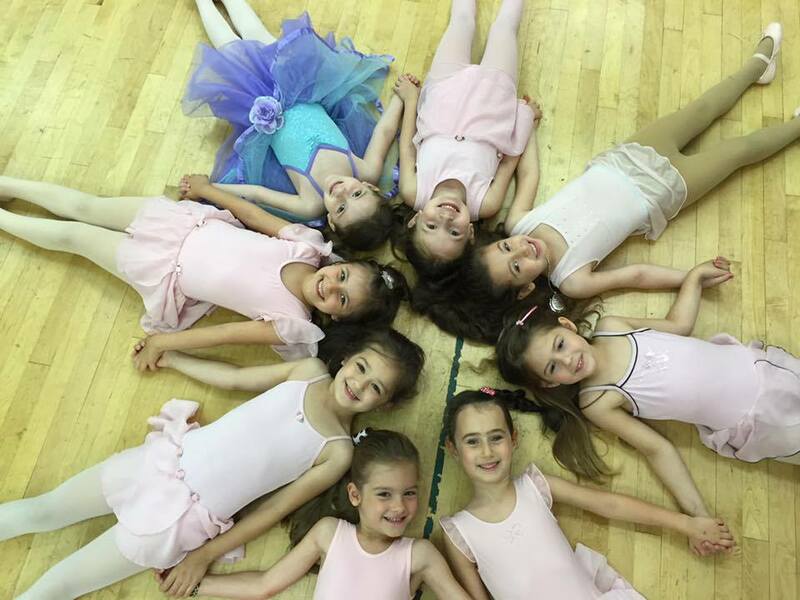 Classes are in ballet, tap, jazz, lyrical, and pointe. All company members must take ballet. Most dancers will spend two years per level before moving up. Placement is determined by Miss Danielle. Company members are expected to attend class every week fully prepared and in proper dancewear. Company classes are invited to perform in the holiday pageant, at special events and in multiple recitals. Company levels range from our Senior and highest level, to our youngest and newest members in Company D.
All Competition classes are by audition. Competition dancers must fulfill weekly technique requirements in order to be part of the NSD competition team. The technique requirements vary within each level. NSD competes between 2 and 3 times per year based upon the class’ preparation. Attendance in competition class is mandatory as it is necessary to have all students present to complete choreography and achieve the best possible performance level. Competition dates and times are told to families as they become available. Students must set aside and keep these dates available well in advance as competition teams must compete as a whole. Private lessons are available. Please inquire at the Front Desk. Feel free to email us with any questions or concerns.You may also visit us anytime at the studio.